Great news: Nature Canada is hosting a couple of workshops to introduce people to eBird, eButterfly and other online tools that anyone can use to help track birds, insects and wildlife in their yards and neighbourhoods–information that can be shared with scientists to increase understanding of biodiversity and environmental change. 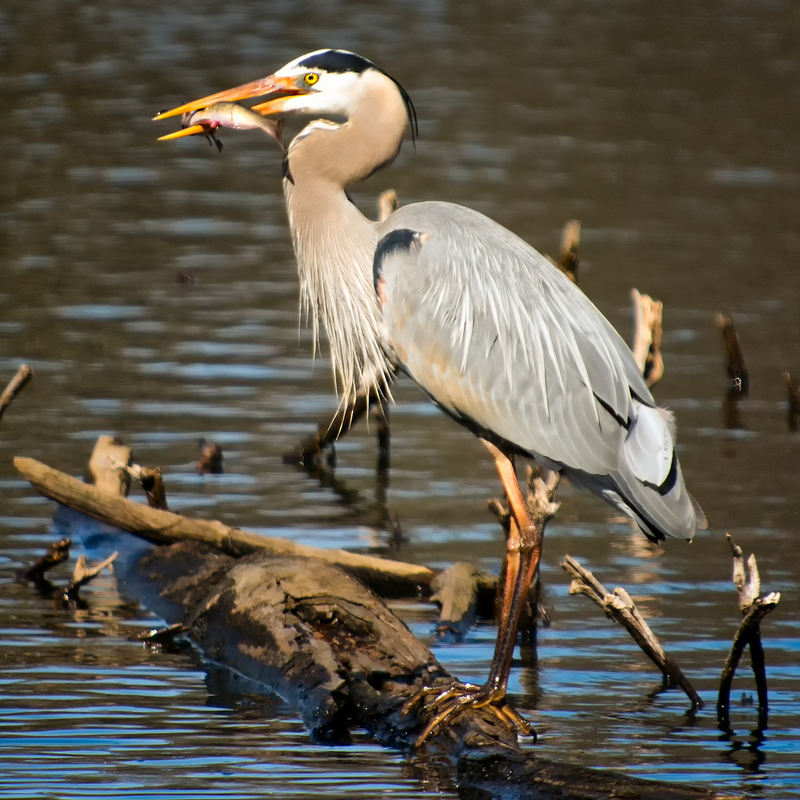 Whether or not you’re a seasoned birdwatcher or wildlife spotter, you can contribute. The workshops are on Wednesday, January 15, 2014 at 2:30 p.m. or Friday, January 17, 2013 at 2:30 p.m. in the Garden Room at the Ron Kolbus Lakeside Centre, 102 Greenview Ave., Ottawa. Each workshop will include a 45 minute interactive presentation and a 20 minute outdoor walk (both bilingual). A few binoculars and field guides will be available, and refreshments are included. Organizers ask that you register in advance with Alex MacDonald by email or phone (613-562-3447 x300). Check here for more information about the workshops and the Lac Deschênes globally significant Important Bird Area, located right here in Ottawa-Gatineau.